Hair static is an unnecessary annoyance. Cricket's Static Free Volumizer guarantees a great hairstyle without leaving behind static. Vented for quick drying time. 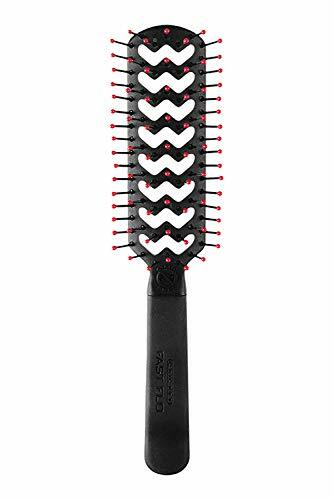 Criss cross bristle pattern lifts and adds volume. Reinforced stay put ball tips allow smoother brush glide. 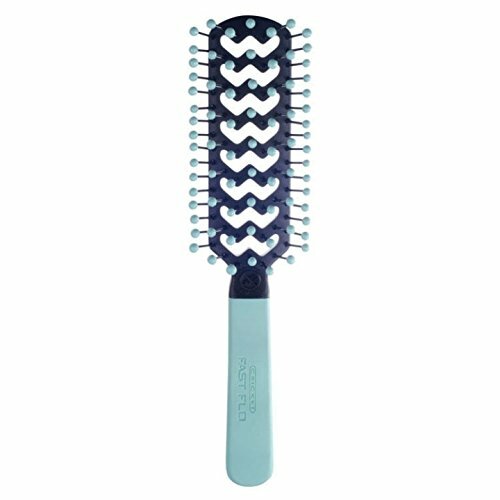 Static free brushes gently eliminate fly away hair that leads to static. 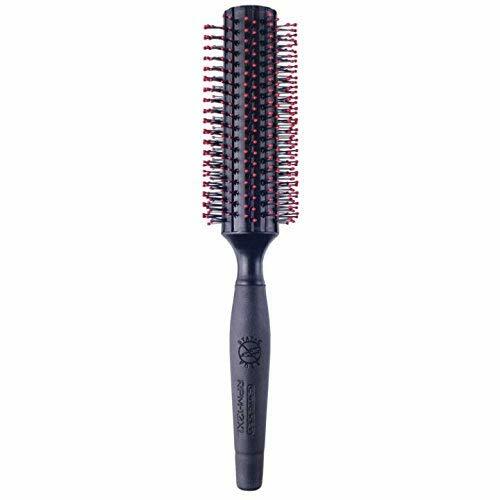 Cricket Static Free Comfort Collection Volumizer Brush. 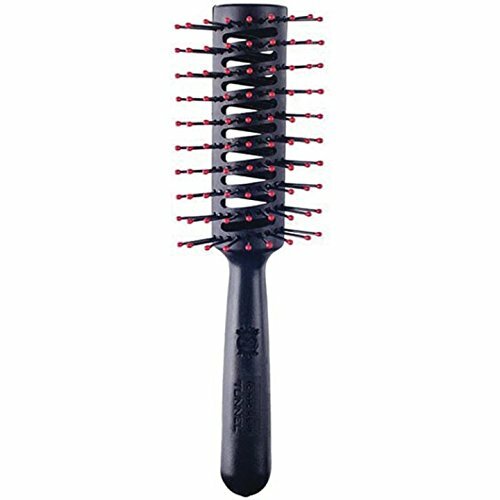 Sculpting brush with nylon bristles and a cushioned pad that works well any of today's styling lotions, glazes and gels. With an aluminum finish and static free resins. Perfect styler for all hair types. Cricket RPM 12 to shape hair for the perfect finished look. 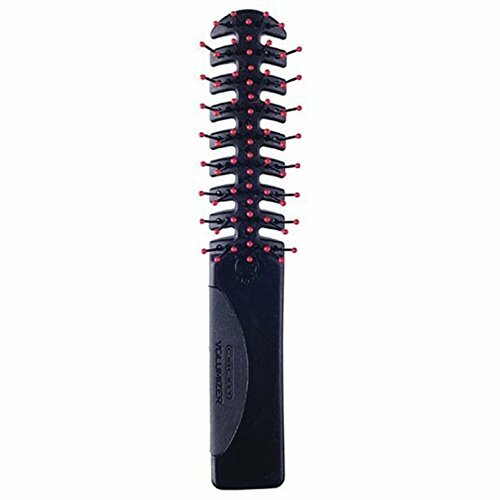 Non-tangling double return bristles will not split or break the hair. Absolutely no one likes hair static. 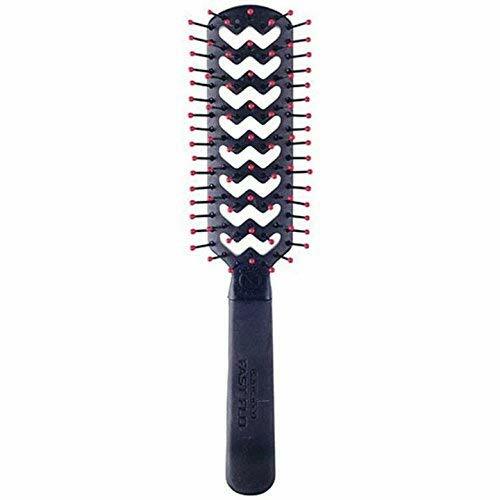 Cricket Static Free Tunnel Brush eliminates fly aways that lead to stick up static. An ultra lightweight design helps accelerate air flow to increase drying time. A flared bristle pattern shapes and styles. 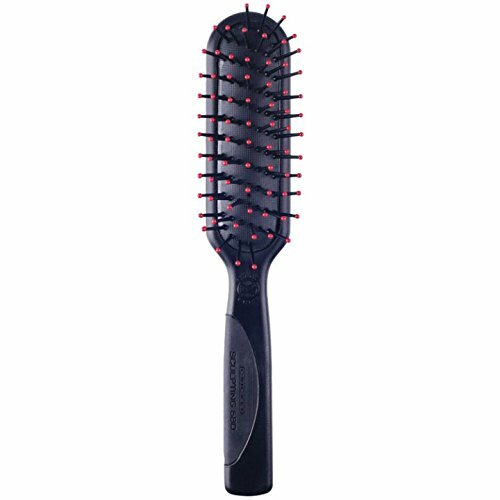 Reinforced stay put ball tips allows for more head comfort during brushing and easier brush glide. 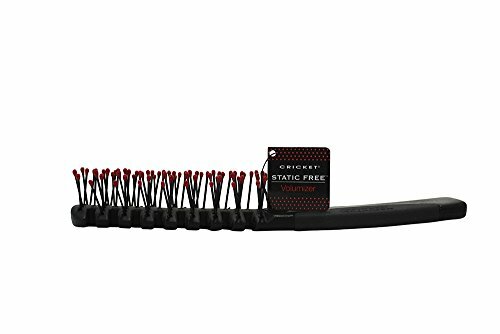 Cricket Static Free Comfort Collection Fast Flo Brush. CRICKET "Amped Up" Teasing Brush! 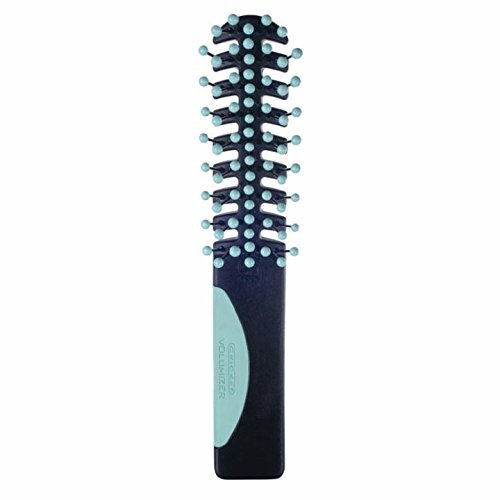 Boar & Nylon Mixed Bristles! Create Volume!